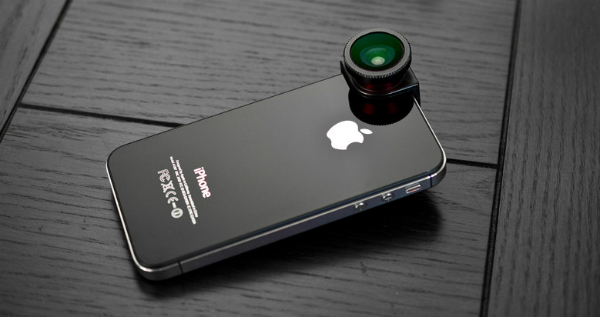 The olloclip is a quick-connect lens solution for the iPhone 4 and 4S. 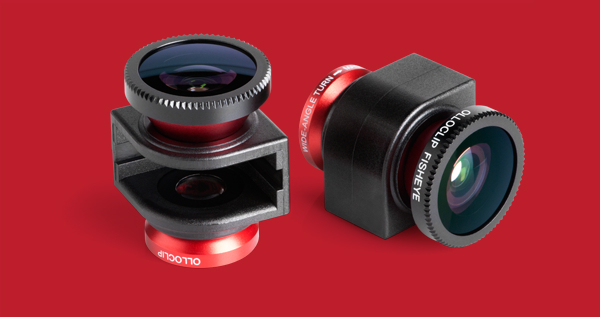 Three lenses in one, fisheye, wide-angle, and macro lens. Attaches in seconds, comes with microfiber carry case which doubles as a lens cleaner and it works with all your favorite apps.